Tired of lining up for the lifts and carrying ski boots around? 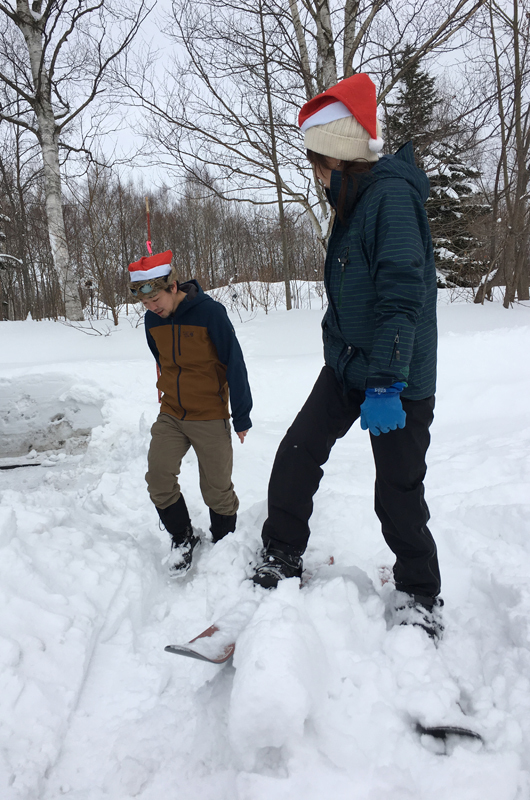 If you’re looking for new ways to enjoy the snow with your family, the Niseko Nature Center might be just the place for you. 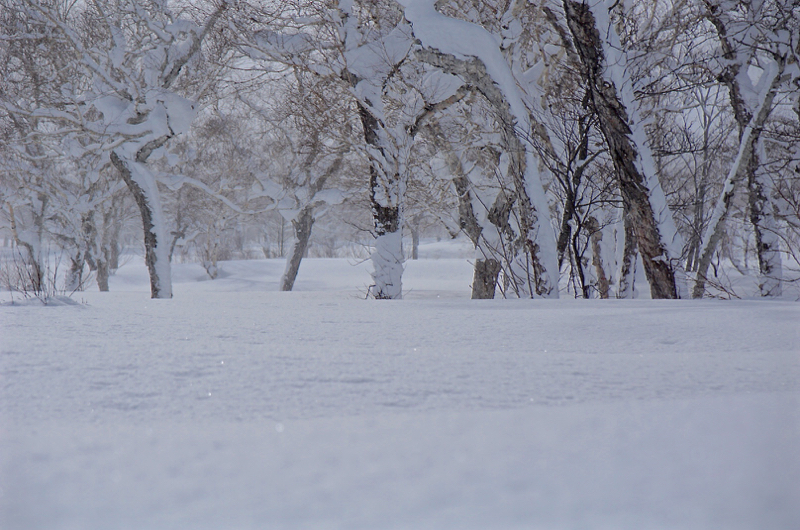 Snow play is featured heavily on the menu, with a big snow field full of snow maintained daily with courses and hills. The Nature Center’s private snow field is safe from people and traffic, a great place to enjoy fun in the snow. 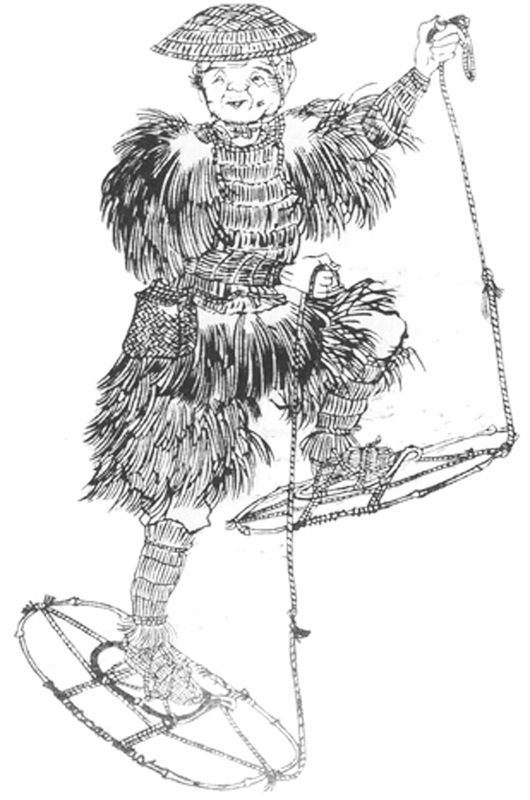 There’s a few unique snow activities on their menu for you to try. 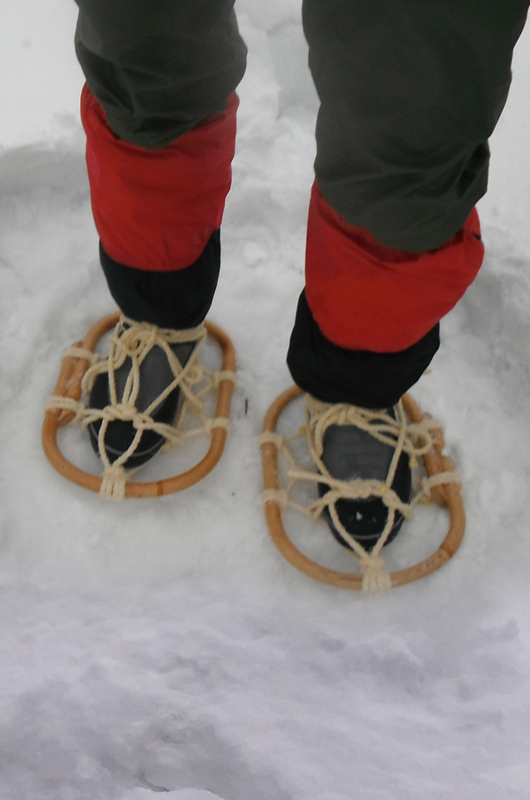 Delve into a bit of Japanese history, with traditional “Kanjiki” snowshoes weaved out of bamboo and rope, and secured to your shoes with leather straps. Rent these and enjoy exploring the powder snow in a whole new way. These shorter skis are ideal for walking through hills and forests. Skins are attached to the underside, so that your ski won’t go backwards on an uphill slope, giving you greater control to walk and explore. 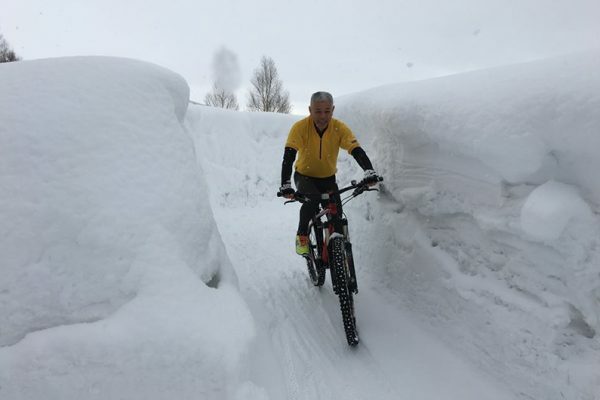 Ever wonder if mountainbikes can power through the snow? Now is your chance to find out! Hop on one of the Niseko Nature Center’s brand new rental mountain bikes and challenge their winding, bumpy cycling course. It’s harder than it looks! You can rent each of the above for an hour. Each rental also comes with plastic sleds to play with afterwards, as well as one hot drink on the Niseko Nature Center terrace once you’re done playing in the snow. 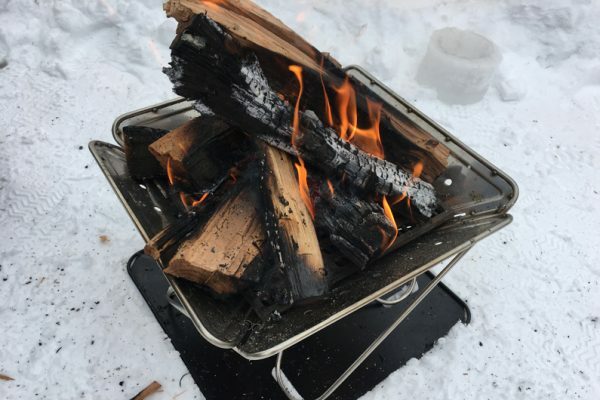 For a more peaceful afternoon, you can also learn how to stoke your own wood fire and cook on the Nature Center terrace. Cook your own lunch, with a selection of locally made sausages and cheeses cooked to perfection over a hot roasting fire. 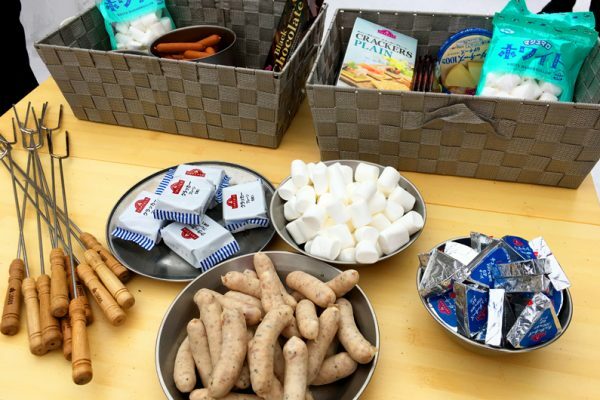 After you’re done with savouries, move on to sweets with biscuits, marshmallows and chocolate. Hot chocolate or mulled wine for the adults is provided to keep you warm for the afternoon! The Niseko Nature Center opened in the summer of 2017. From world-class cycles and accessories to on-site repair and expertise, the ground floor retail and rental space is a hub for all things cycling-related. 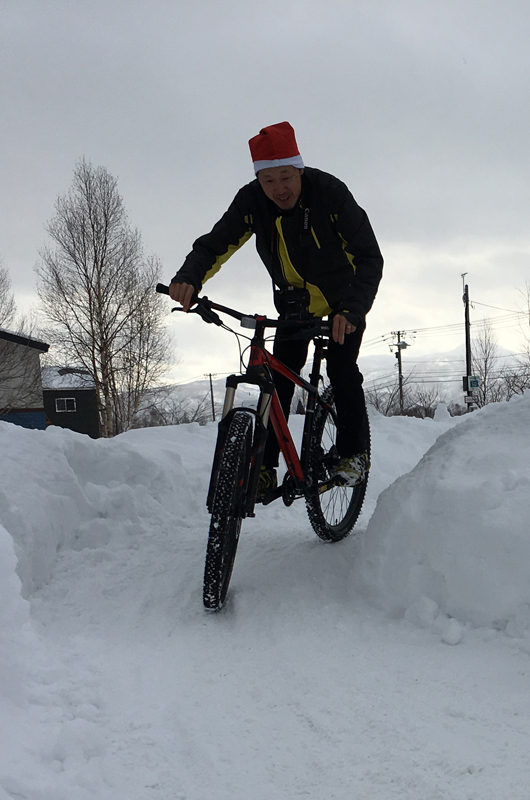 Try or purchase full carbon-bodied Boardman cycles (Niseko Nature Center parent company Ikeuchi is the only official stockist of these state-of-the-art cycles), or have a look through their extensive range of outdoor camping and cycling accessories. 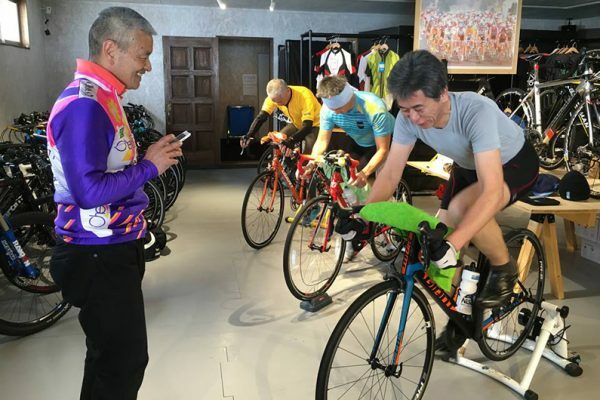 Serious cyclists training for next summer’s Niseko Classic can drop by and use specialised cycle treadmills – place your own bike or a store piece on rollers and pedal as fast or slow as your legs can handle. There is backpacker style budget accommodation on the top floor, with cozy bunk rooms overlooking Mt Yotei. 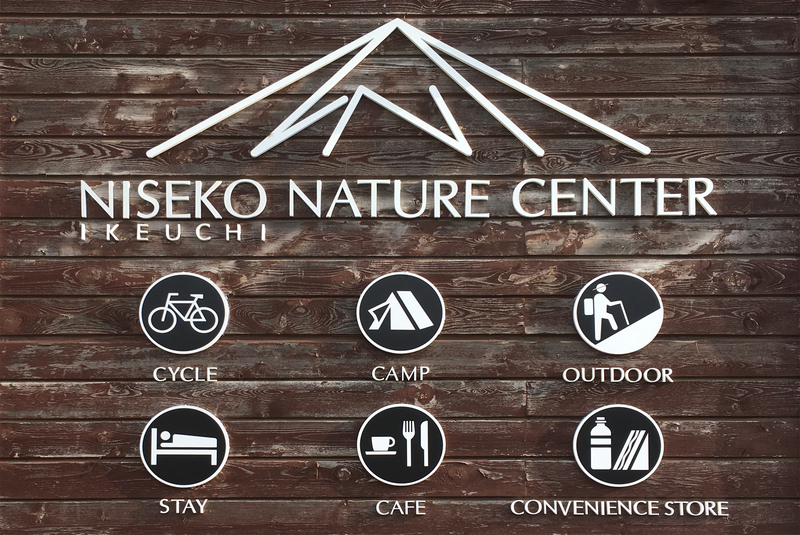 With free parking and location on the main highway joining the four Niseko resorts, the Niseko Nature Center can make a great base for those that come to enjoy the snow as well.